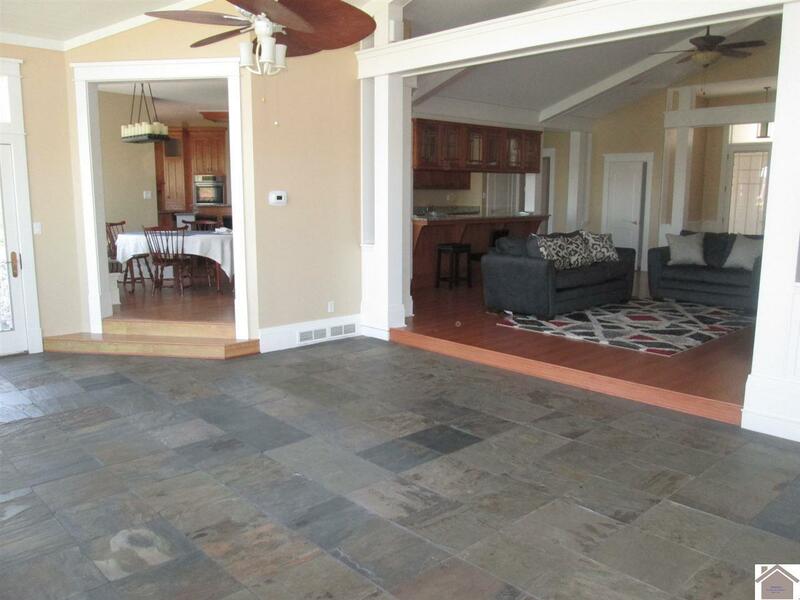 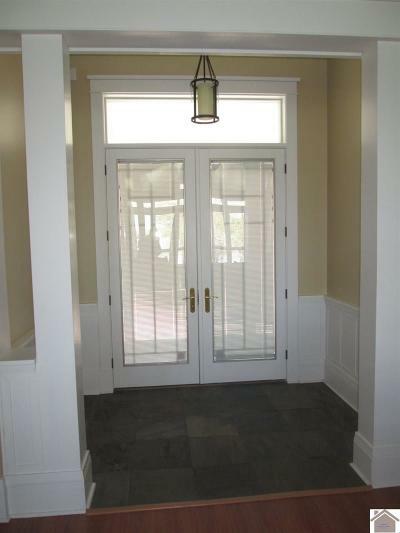 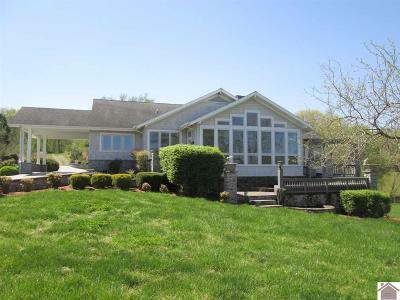 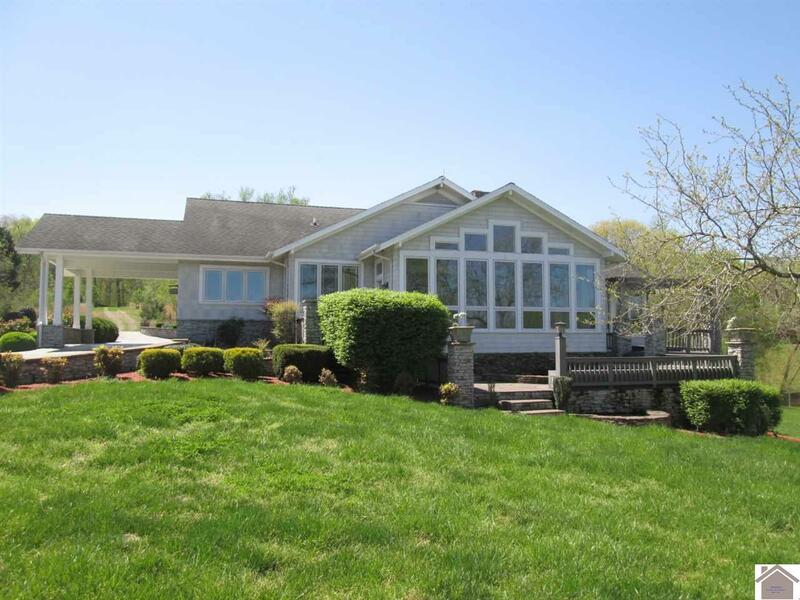 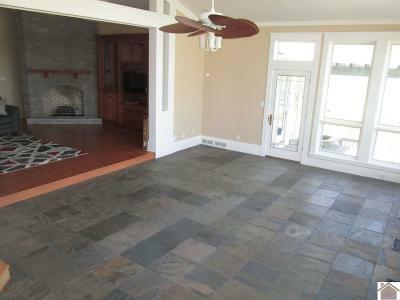 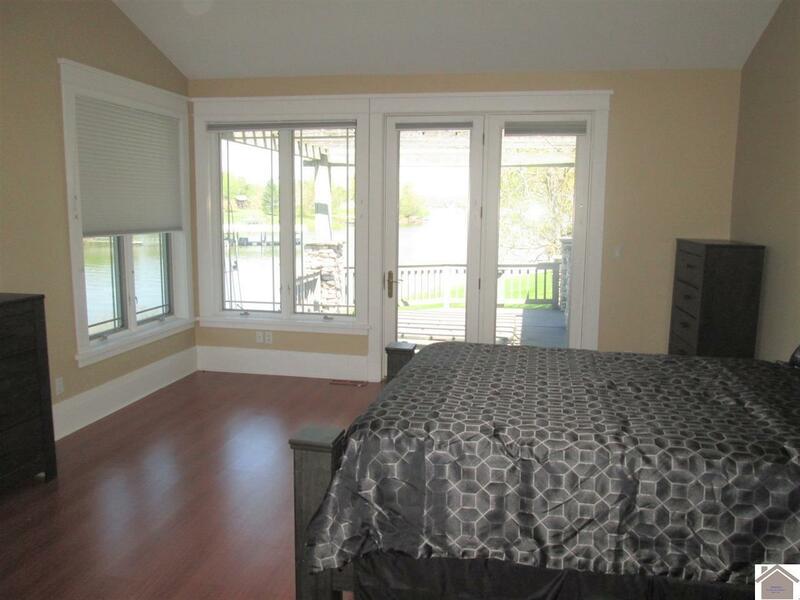 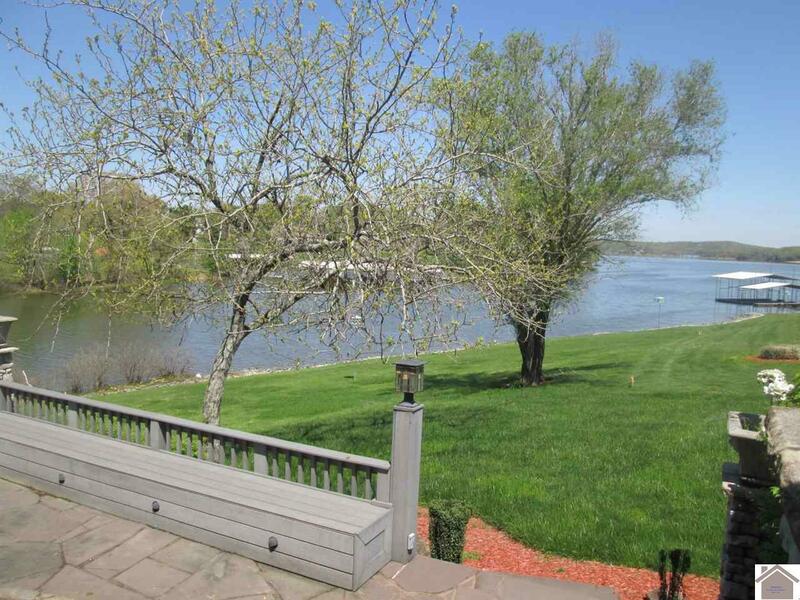 Stunning Limestone & Nailite Shake siding Waterfront home. 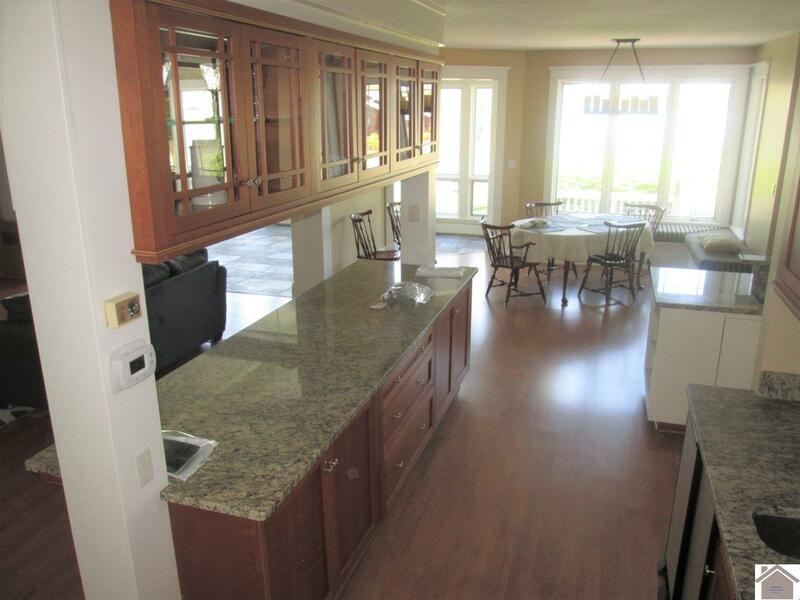 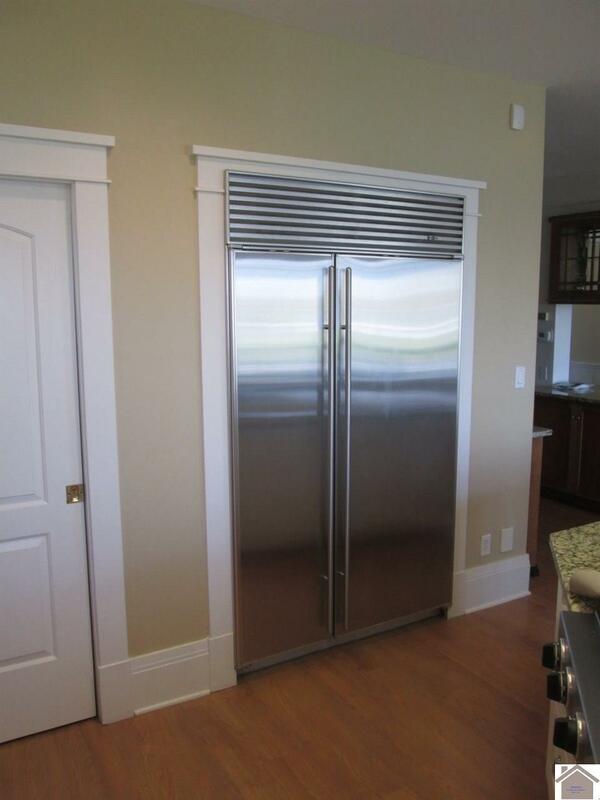 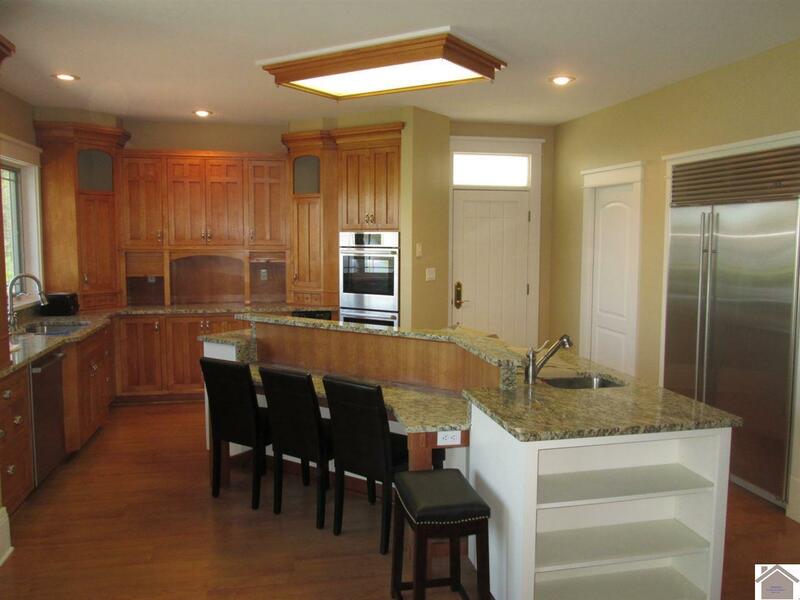 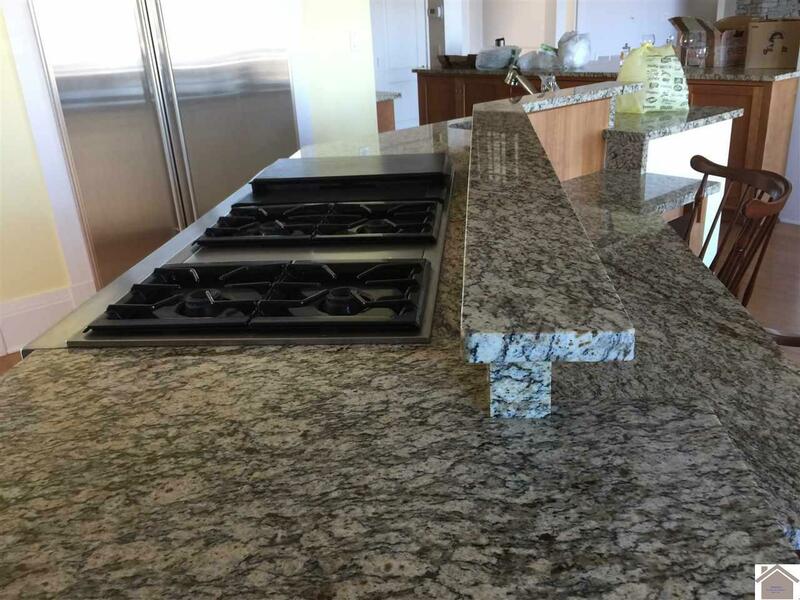 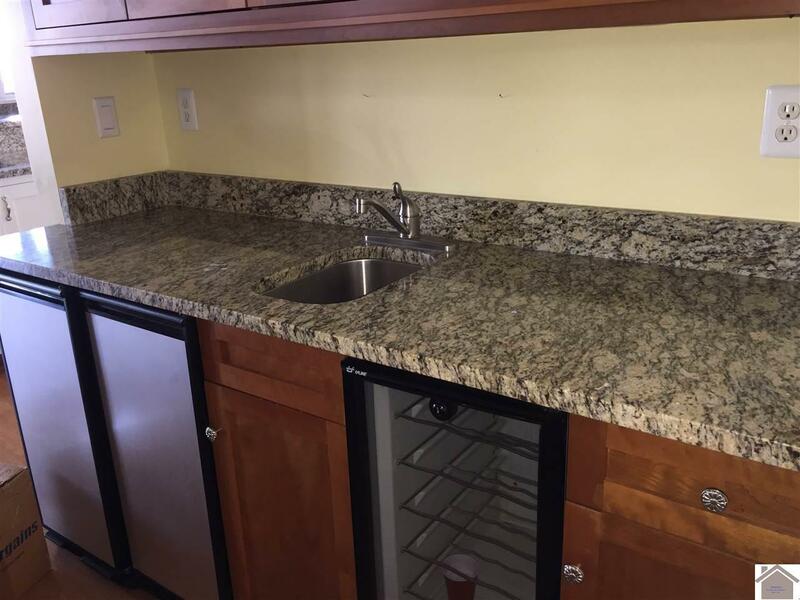 Features Gourmet kitchen with Cherry cabinetry, Granite countertops, large pantry, double oven, gas cooktop, dishwasher, trash compactor, island and a nice view of the lake. 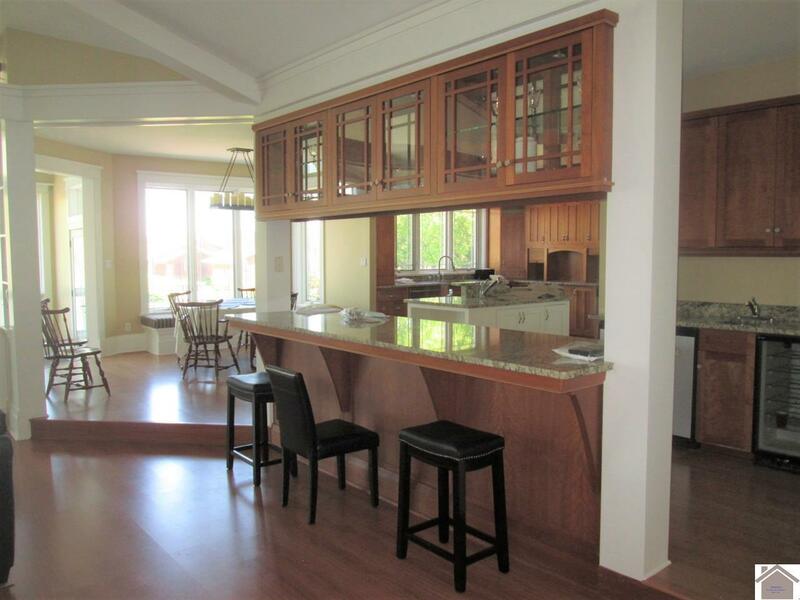 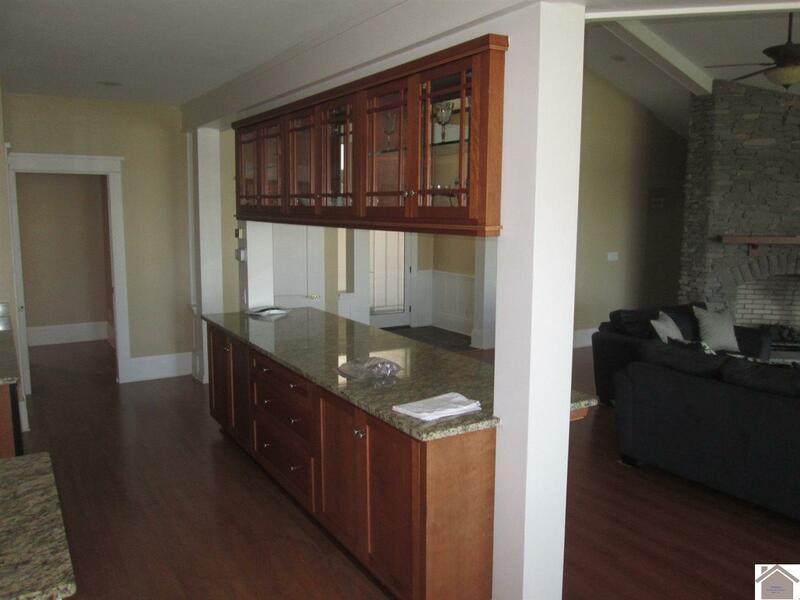 Eating area, wine bar and lots of cabinetry. 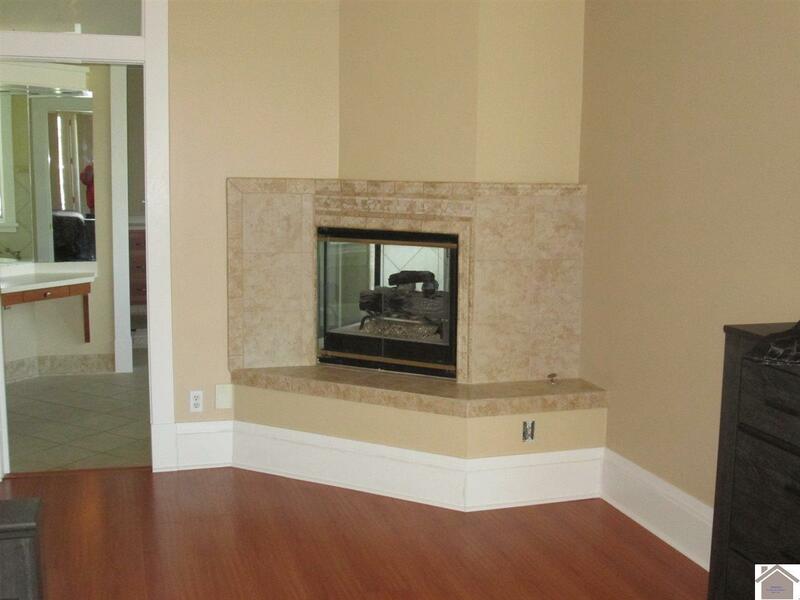 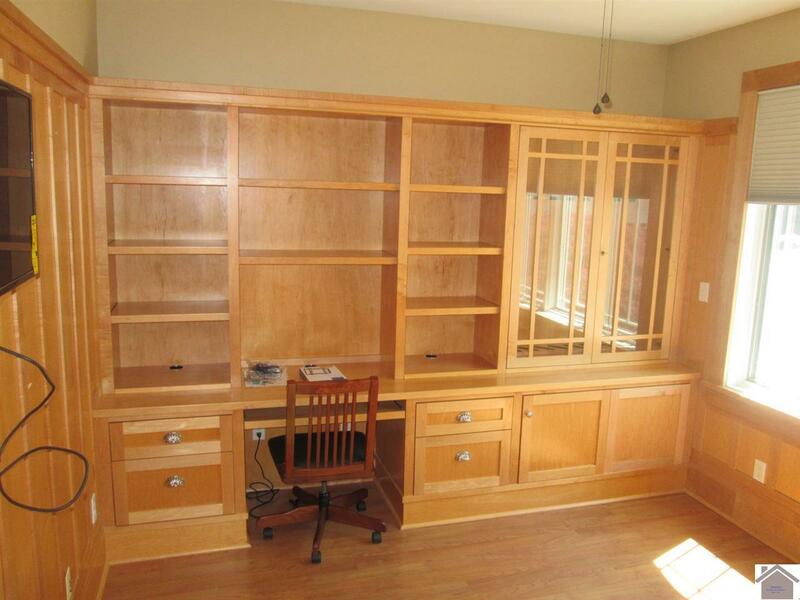 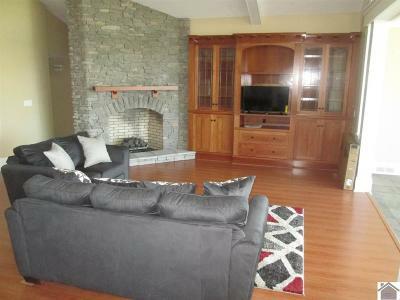 Large family room with gas log fireplace and built in bookcases. 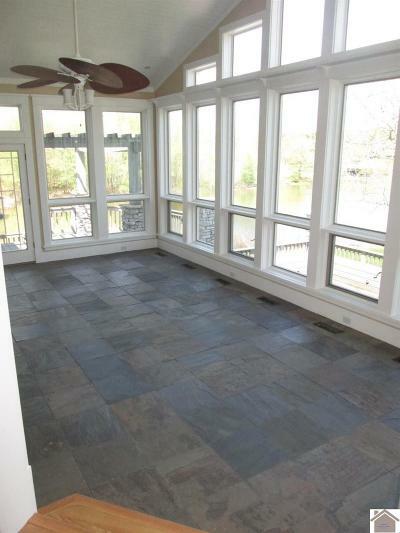 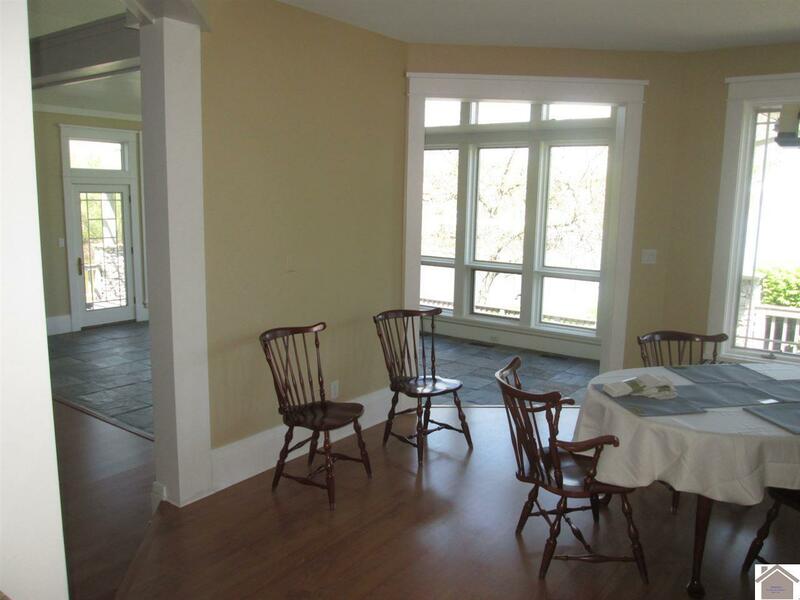 Sunroom with tile floor and lots of windows. 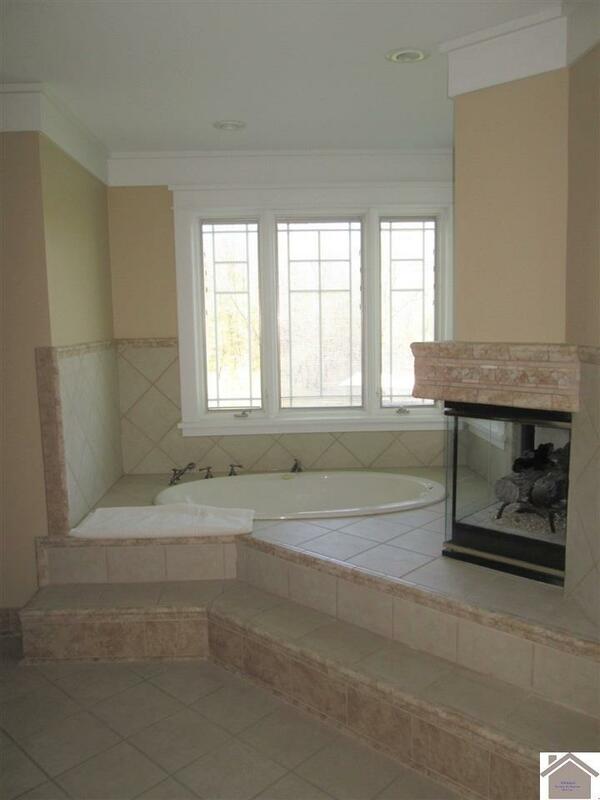 Master bedroom with door to deck with hot tub, fireplace, master bath with fireplace, whirlpool, shower, double vanity & walk-in closet. 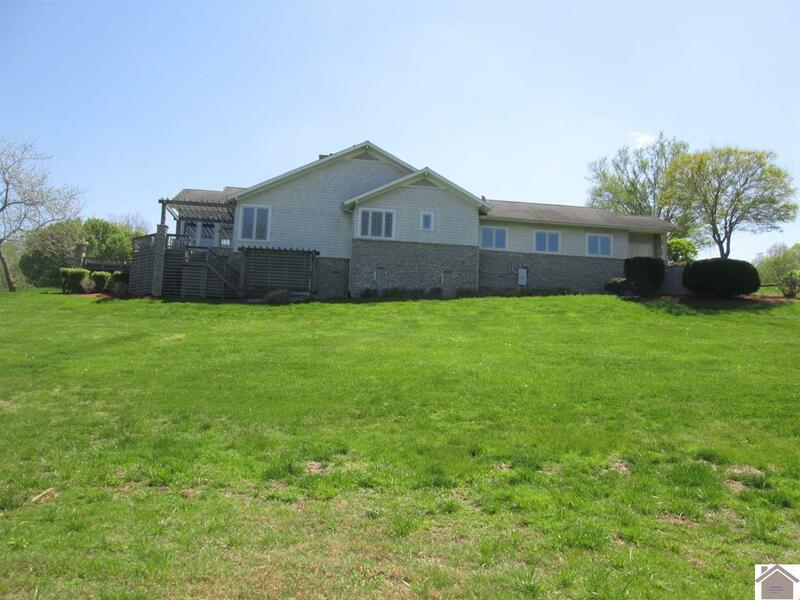 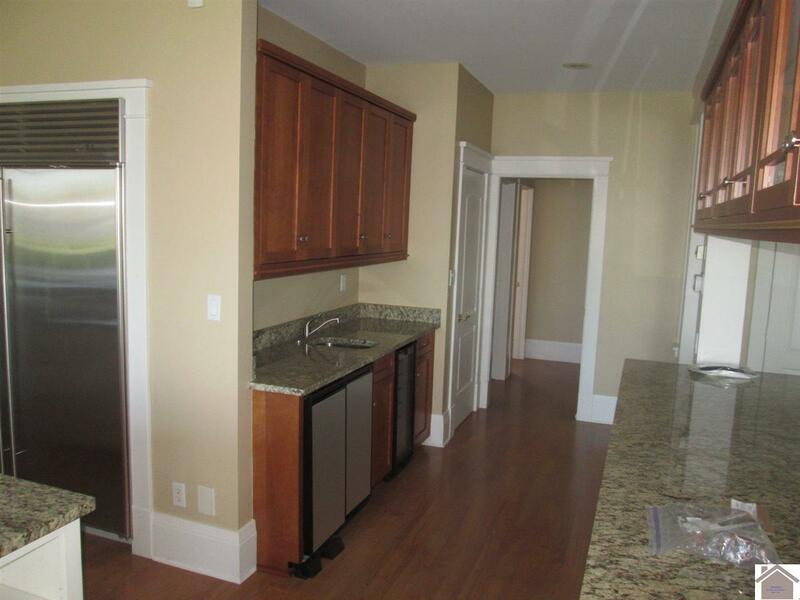 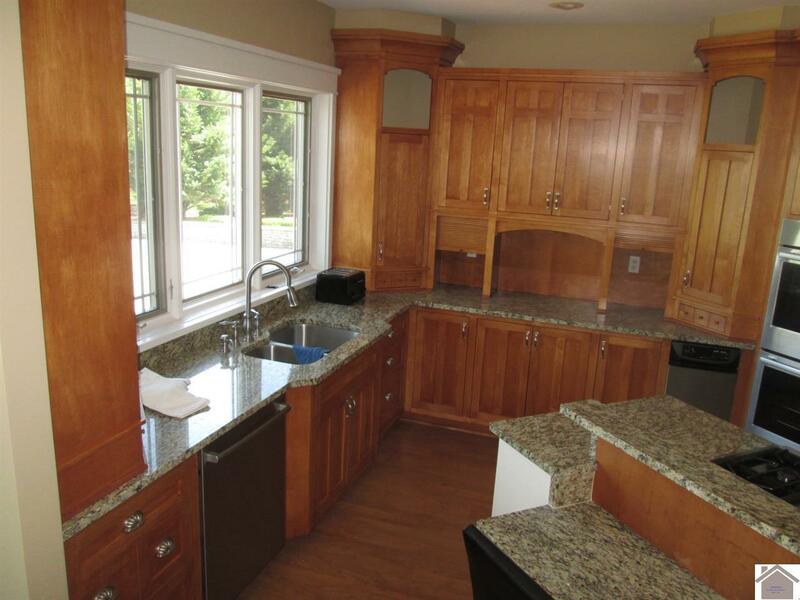 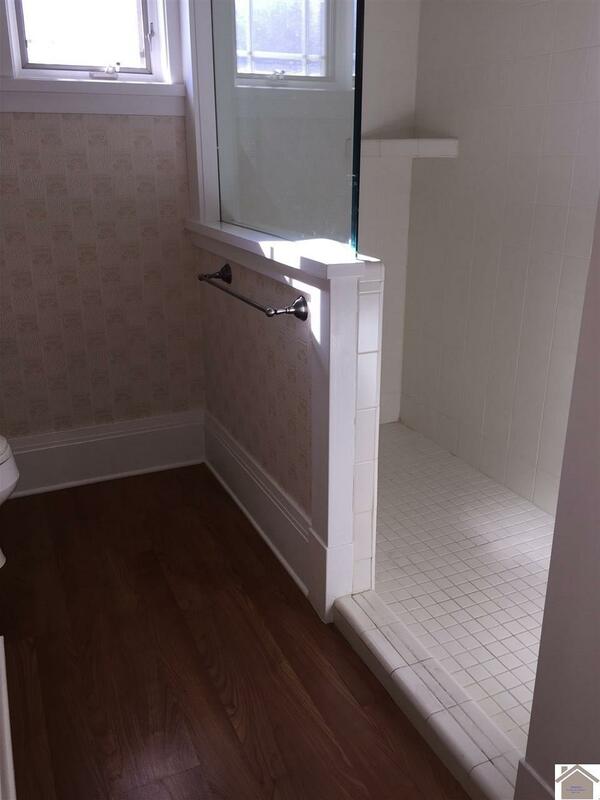 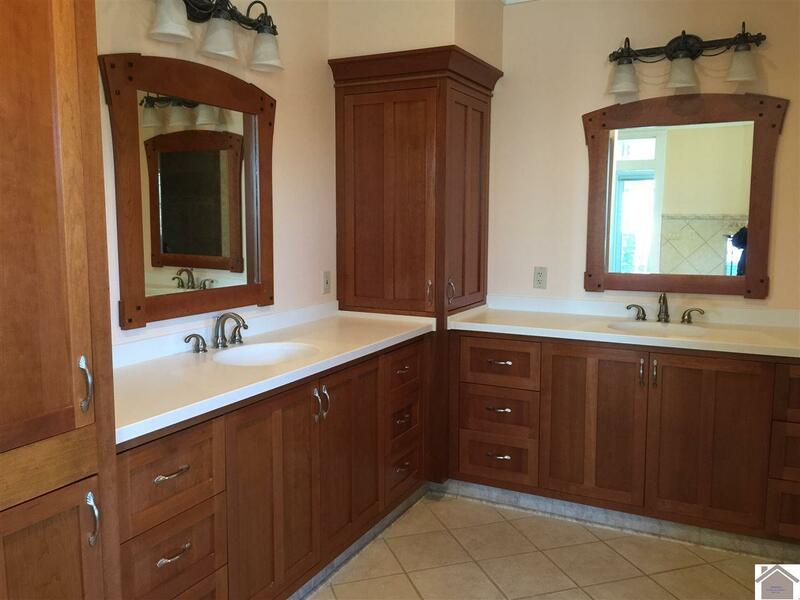 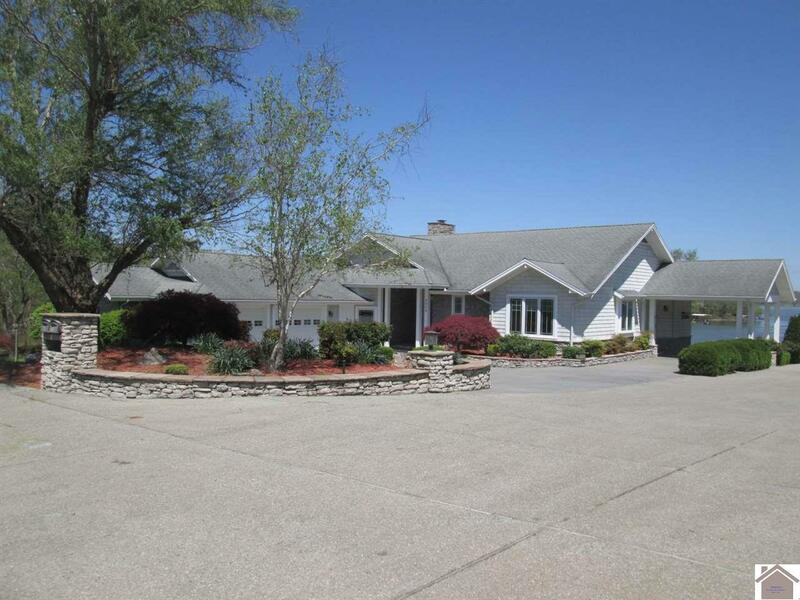 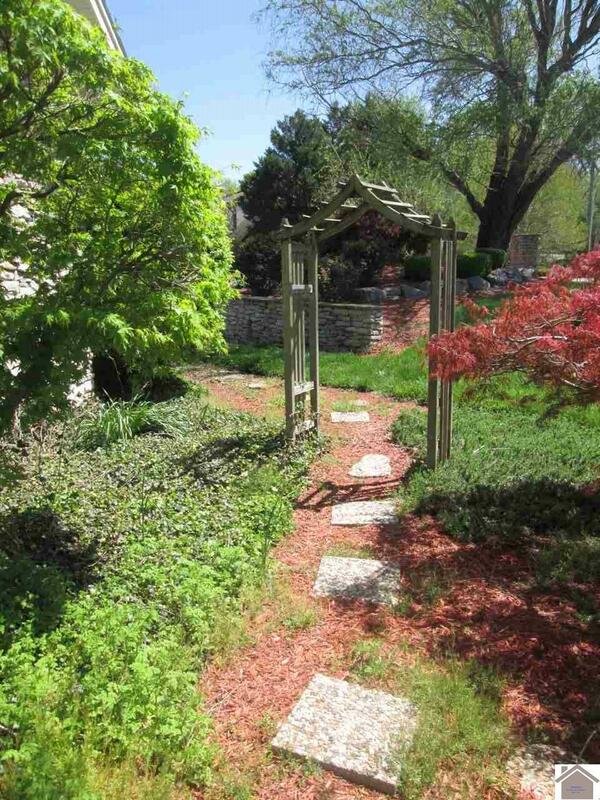 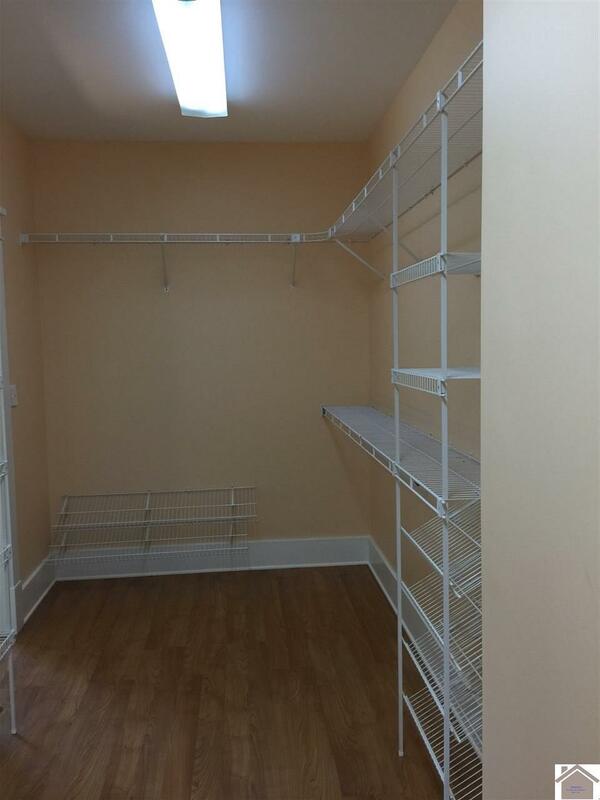 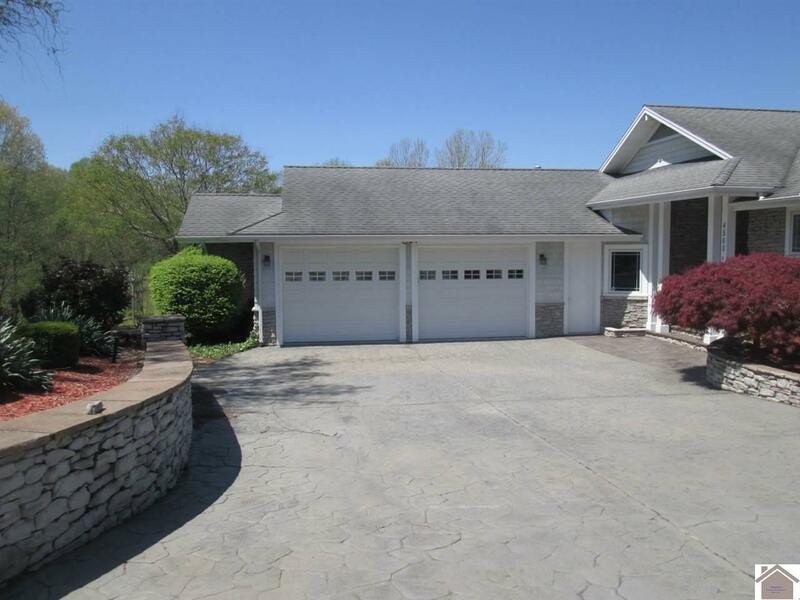 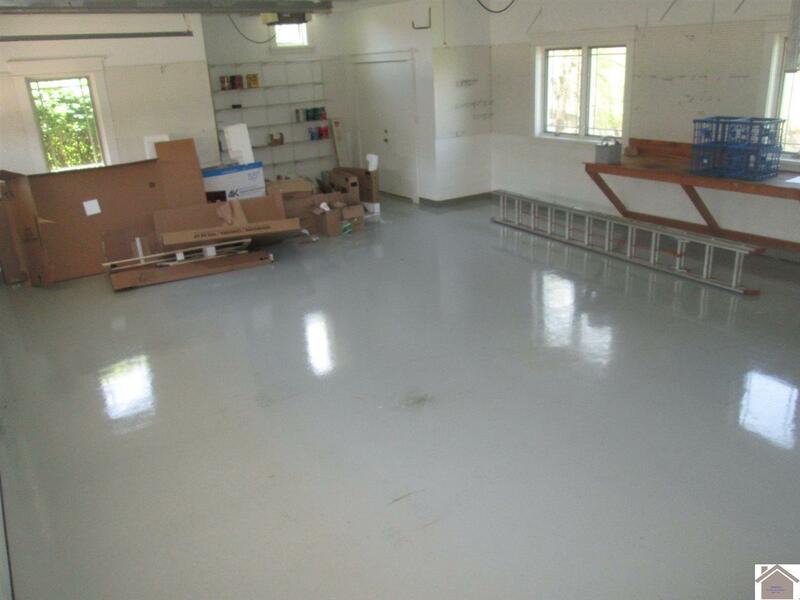 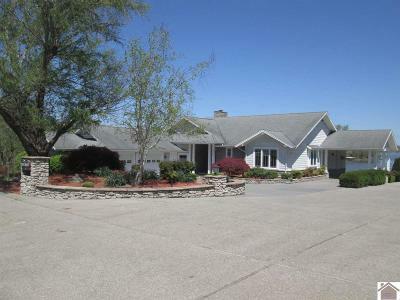 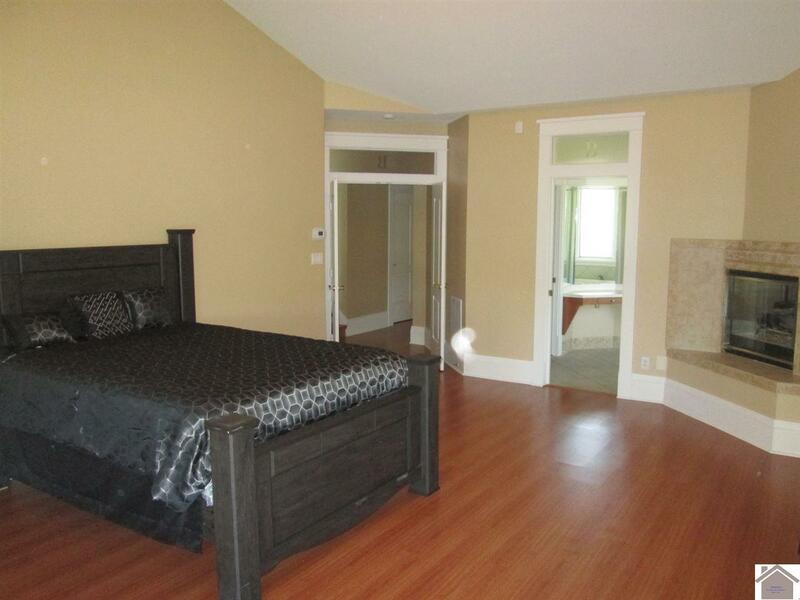 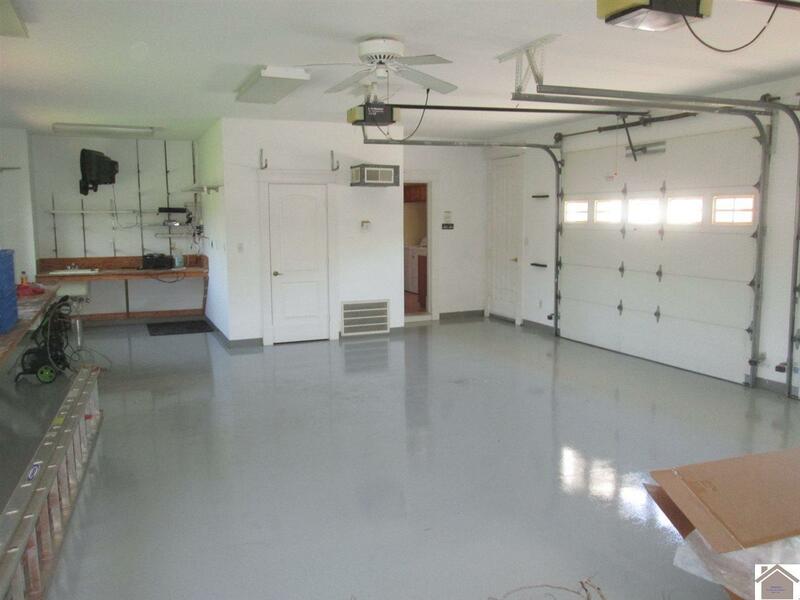 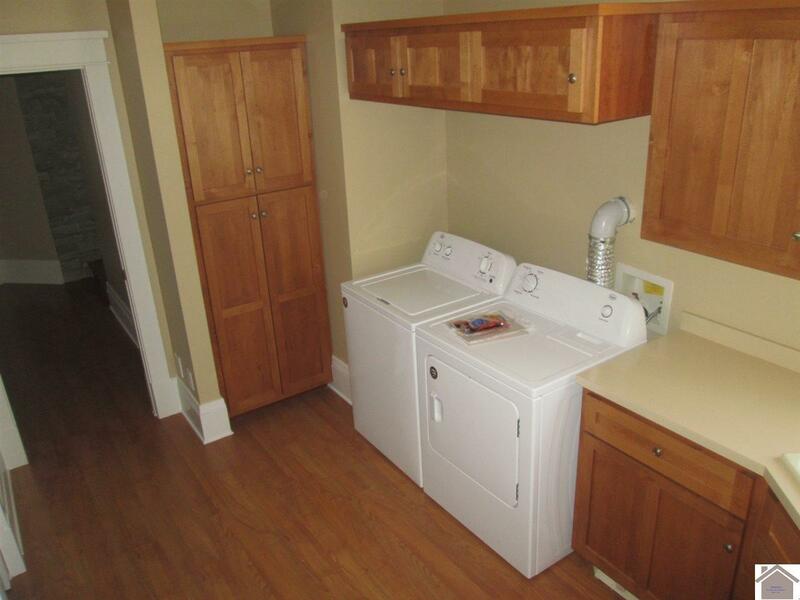 2 more bedrooms, 1 1/2 baths, large utility room, 2+car garage with sink and workshop area. 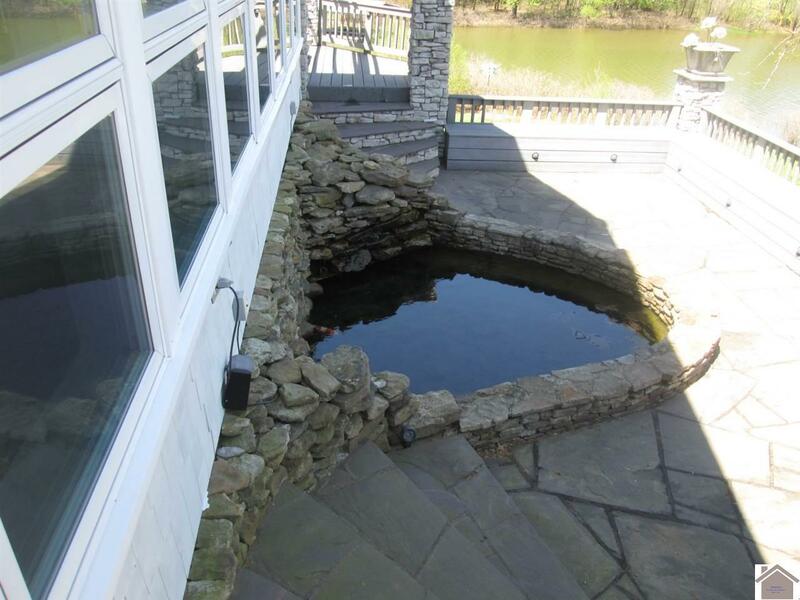 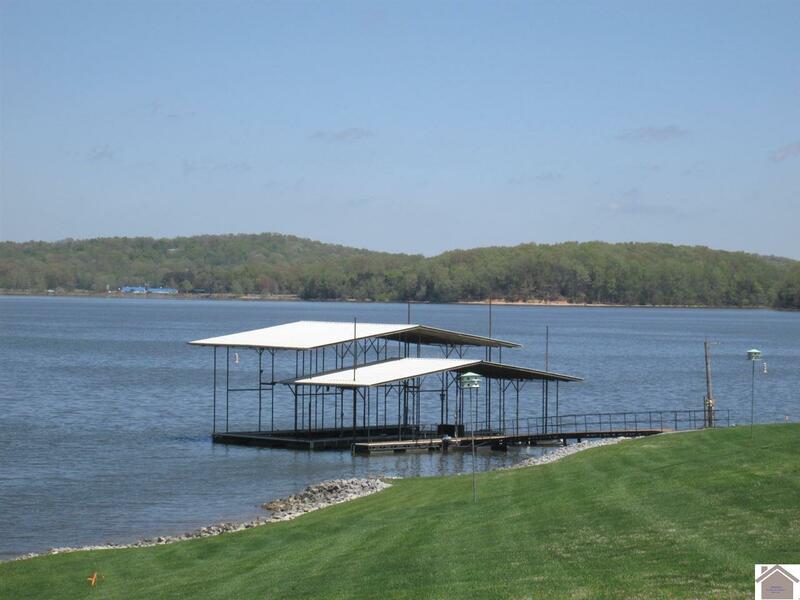 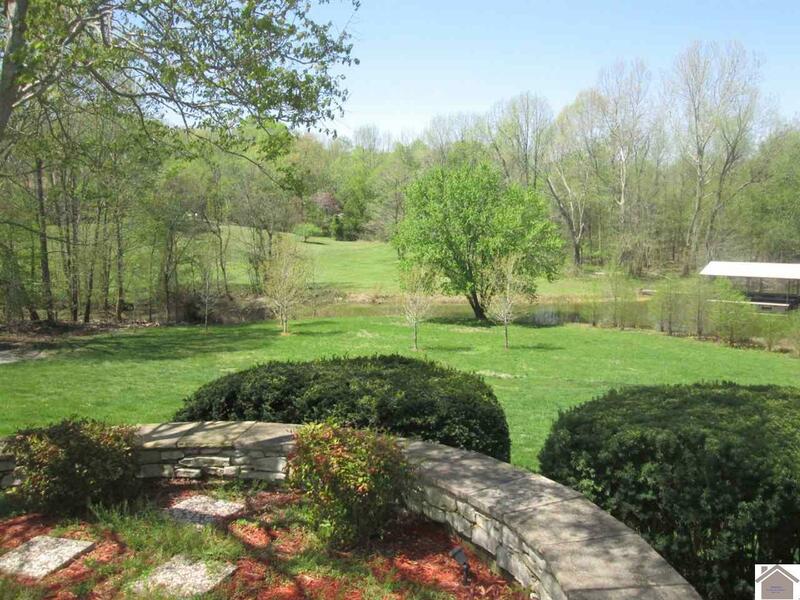 Owner has covered slip with the private 3 bay boat dock that the other 2 neighbors share also.